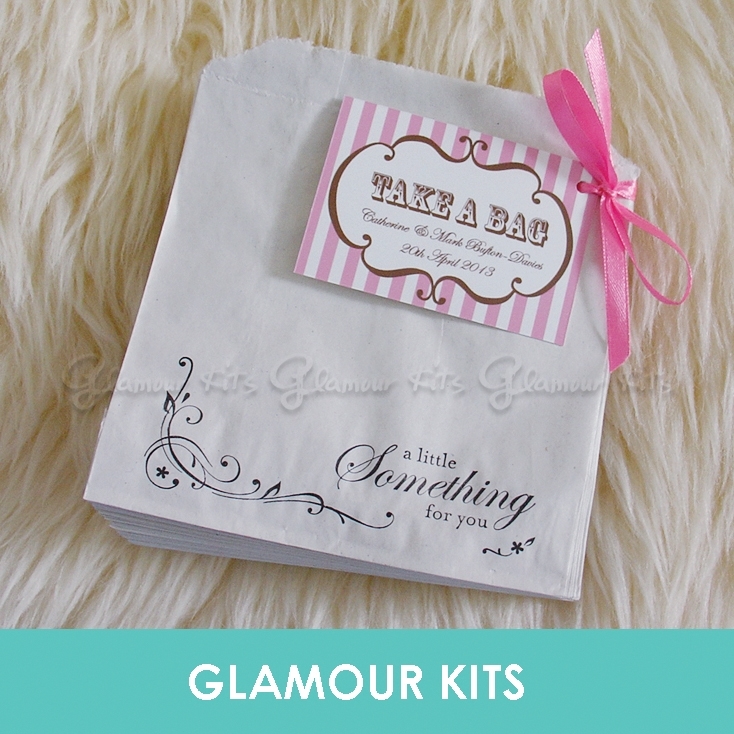 This paper bags are handstamped with the words 'Little Something For You' in black. 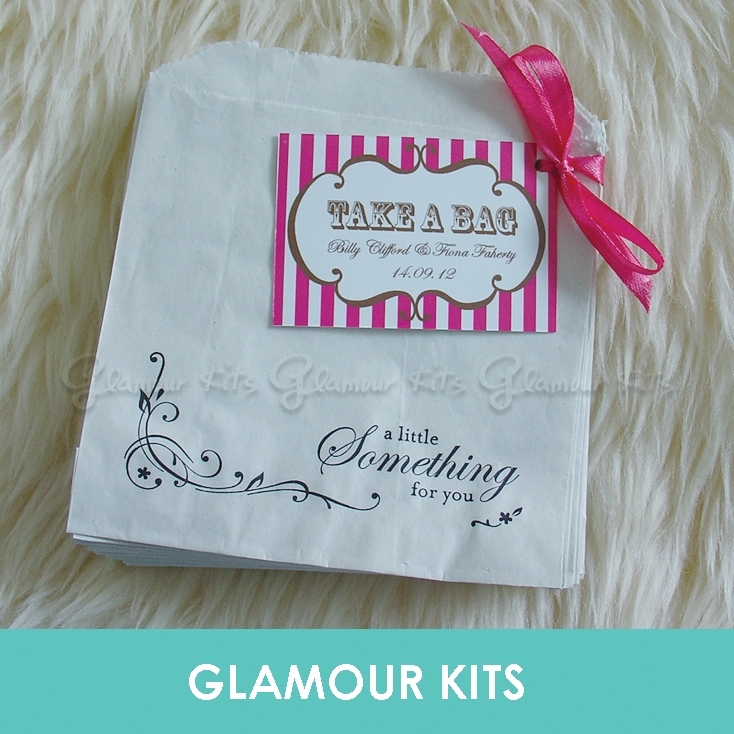 A personalised tag has the words 'Take a bag' with a beautiful bow tied on the pack of 50 bags in your choice of colour. The bag is in 5inch square. Match candy cards and sign are available in our shop. 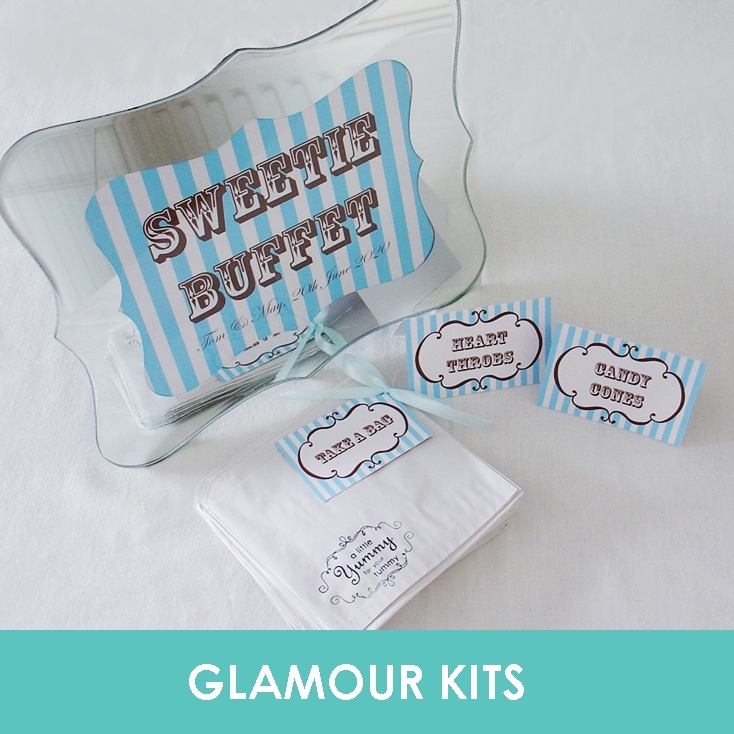 Planning a wedding can be stressful, why not let us prepare the professional touch for you on your Big Day. 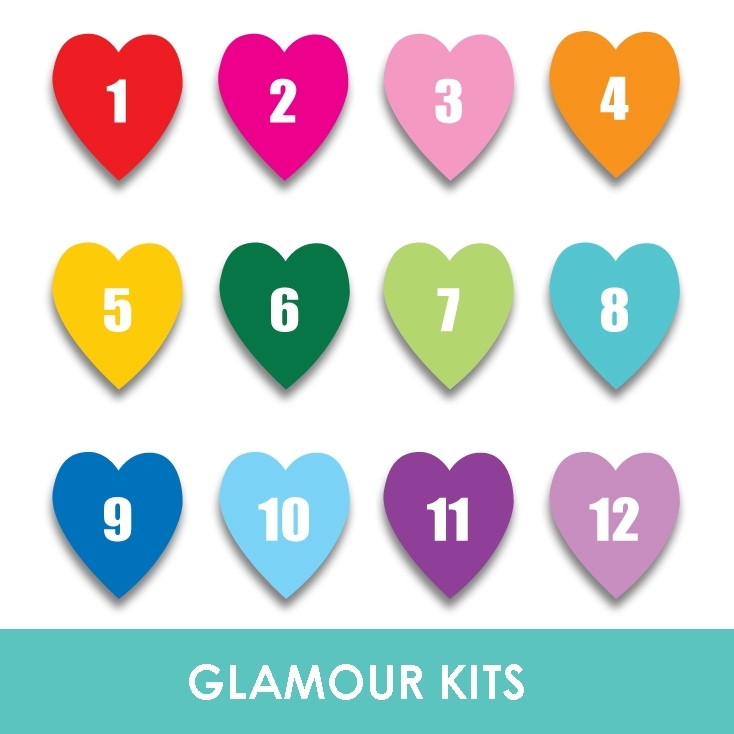 If you have personal message or the Name of the Bride & Groom and Date would like to write on the tag, please email us at info@glamourkits.co.uk.